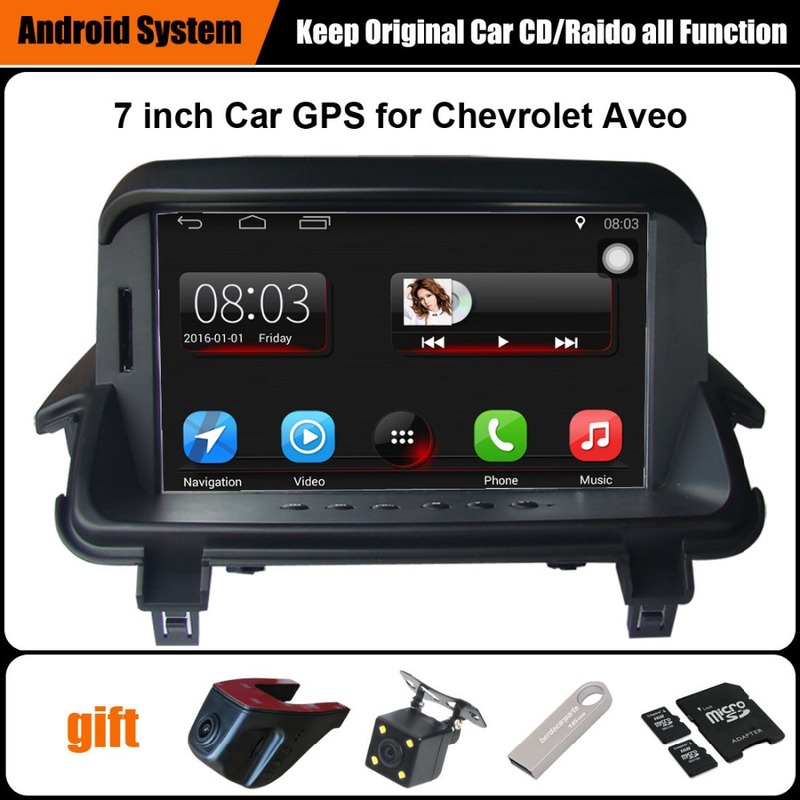 >>Functions: * Keep original Radio/CD all function of the car * Capacitive Touch screen (800 x 480 pixels) * Built-in Bluetooth with A2DP,supports hands free Play music by Bluetooth * Built-in GPS navigation * Built-in WiFi * Support Smartphone Mirror-link * Reversing camera input * Vehicle Car DVR Recorder Camera * Working Temperature: -25C to 85C >> Not destory car original CD. 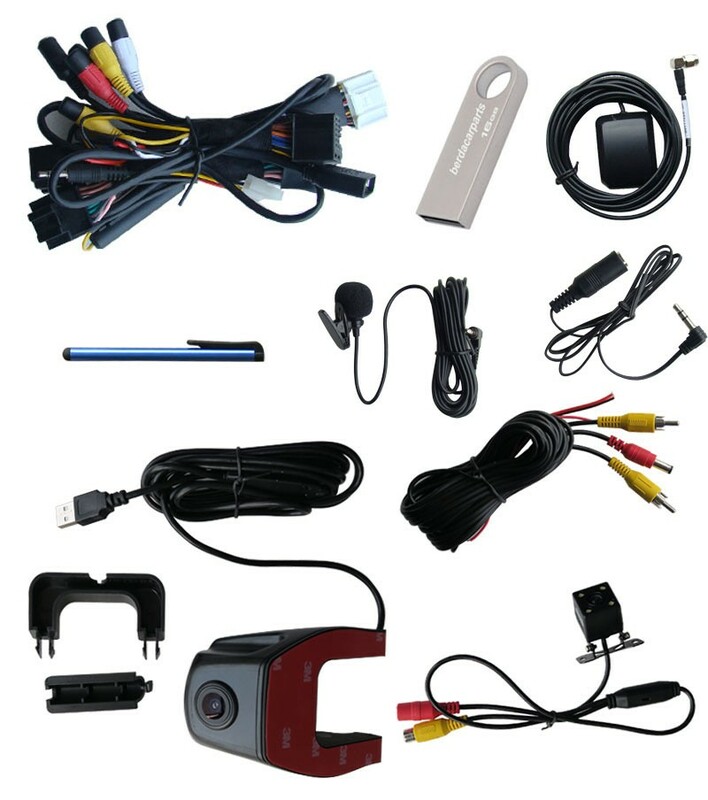 Just add the navigation,bluetooth, video playing,USB,rearview camera,tire pressure monitor system, car driving video recorder,parking sensor,digital TV etc. on the basis of the original main machine.The all function will not be destoryed. * Keep high quality car audio system. * The sound of the navigation and USB will come out by the car original speaker. >>Our Advantages: 1.High stability, low repair rate. 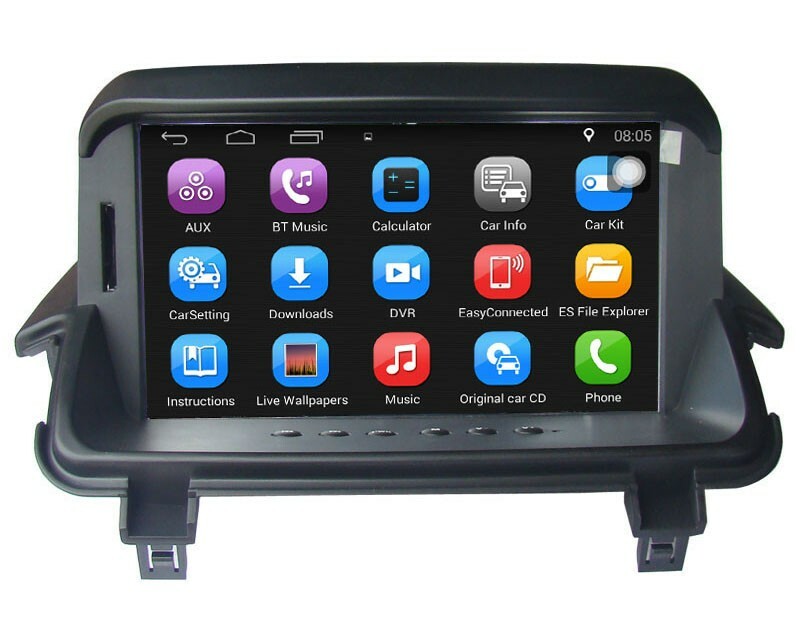 * Avoid problems caused by DVD mechanism, according to our experience, most of the problems was appears in the mechanism in double din, our products play movies and mp3,mp4,mp5 via USB to solve it. * Keep original radio(CD) all functions. * Avoid running in high temperature to protect IC. 2.Best watching angle in the car, the same as OEM GPS system after install. 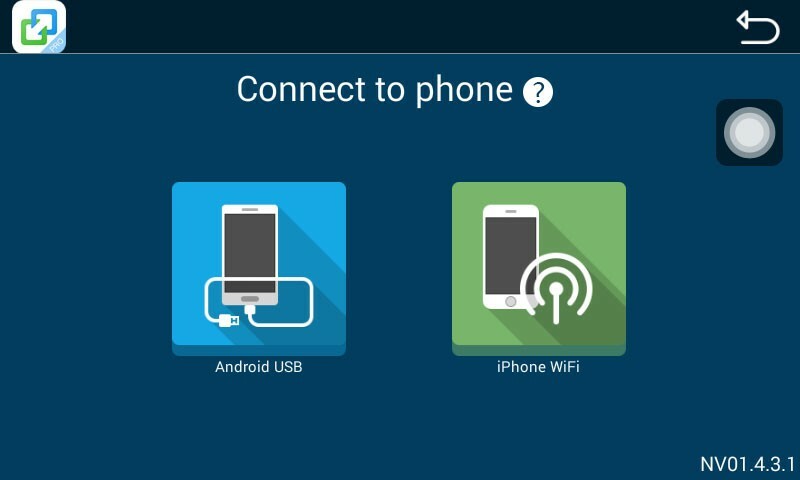 3.Easy installation, the user can install it easily. 4.Perfect sound via car speakers. 5.The product do not destroy the original car protocol to avoid high risk occurs such as SRS,ABS,ESP,etc.safety equipment invalid at the critical time.